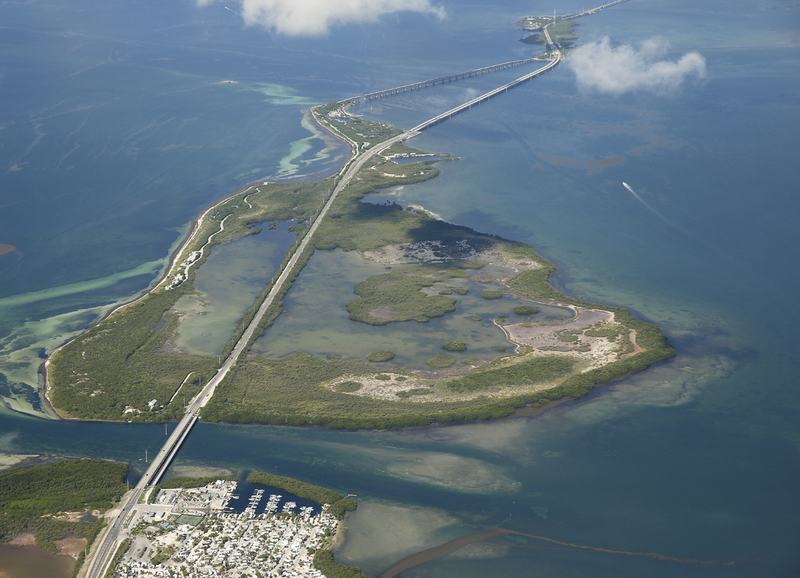 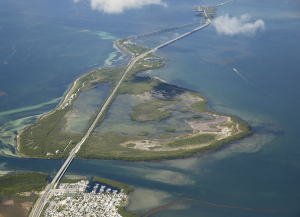 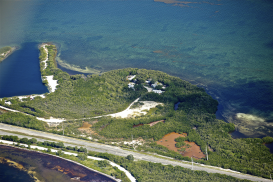 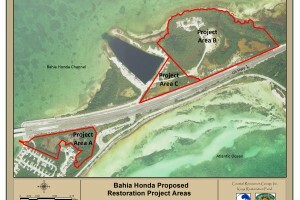 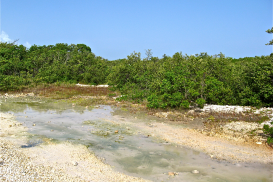 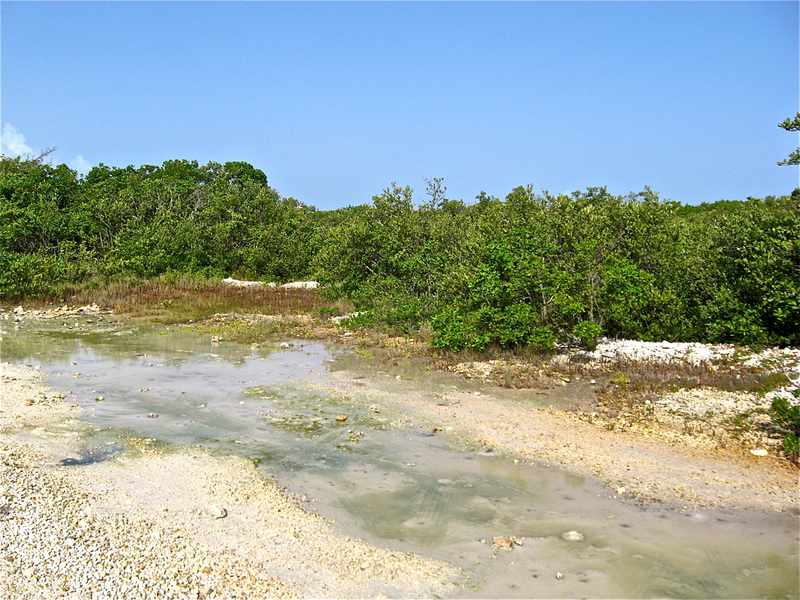 CRG’s projects will help repair Bahia Honda’s damaged habitats using the Keys Restoration Fund. 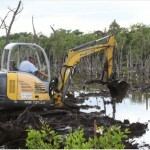 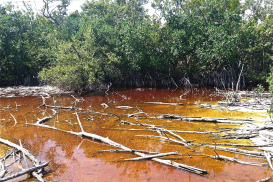 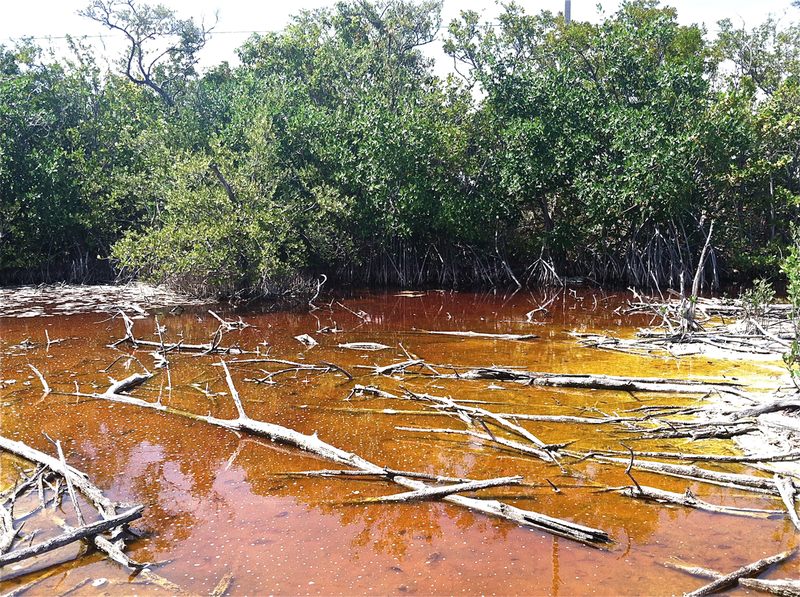 Project A will to restore two mangrove ponds destroyed by poor circulation, lengthy saltwater submersion, and pollution. 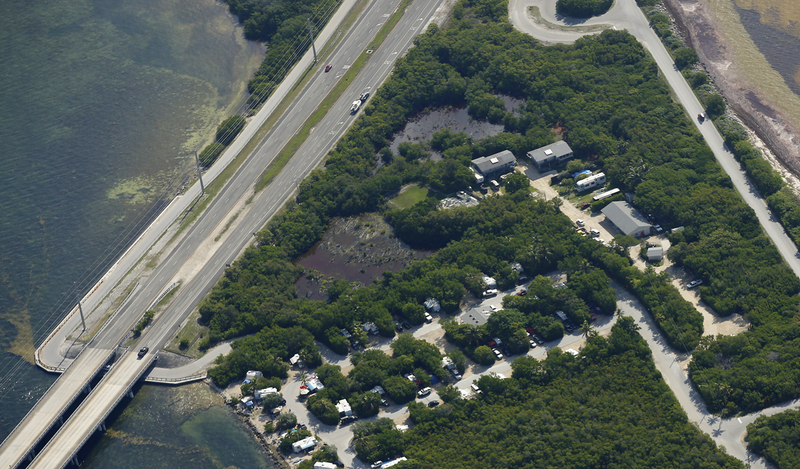 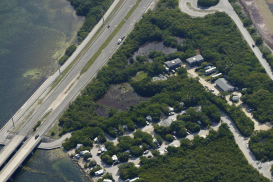 To prevent extended flooding in the mangroves and adjacent campground, CRG will replace one existing culvert with a large trench drain under the access road, breach the shoreline dune, and clear out an old drainage trench across the limestone shoreline. 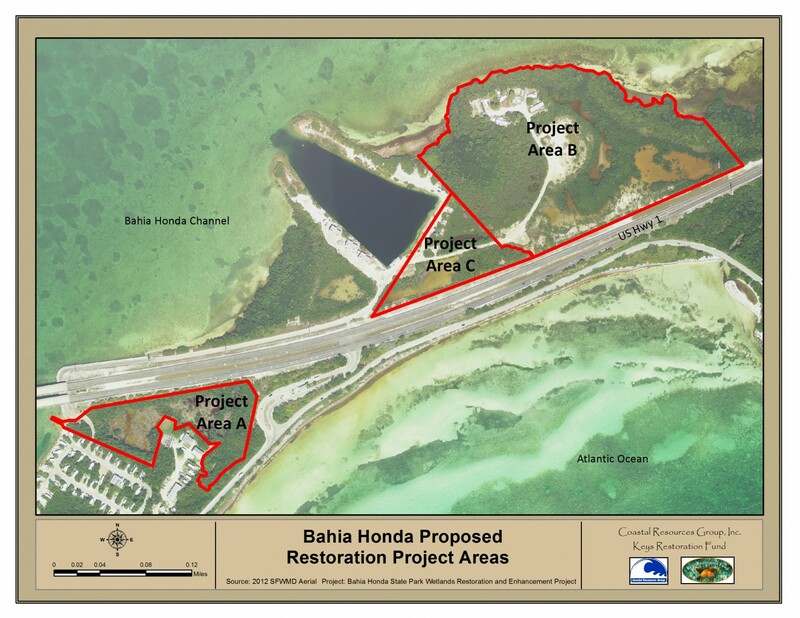 In Projects B and C north of US 1 CRG will be removing old fill and installing culverts under a service road to restore tidal circulation to approximately 16 acres of mangrove forest and transitional salt marsh.